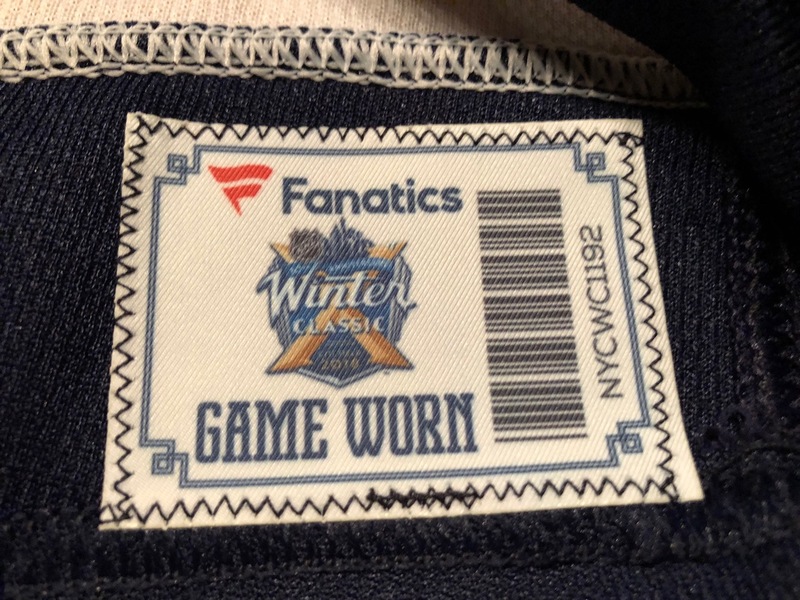 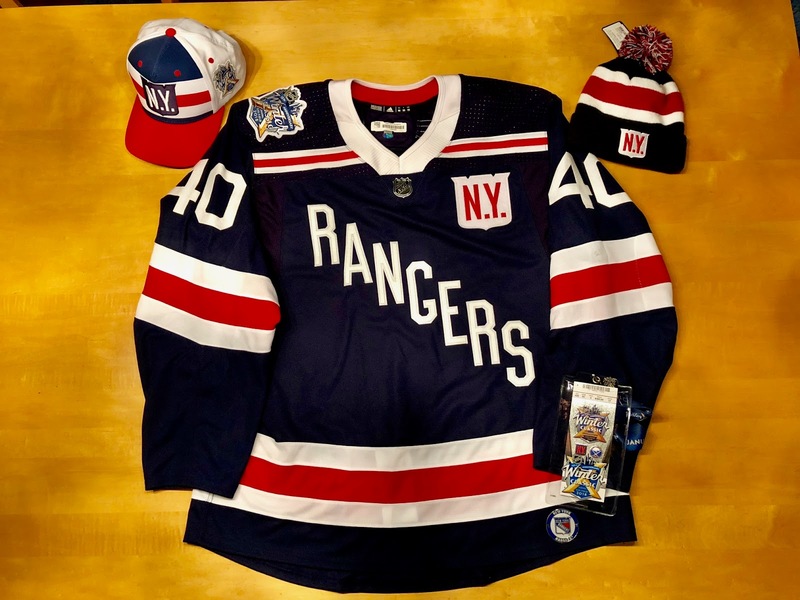 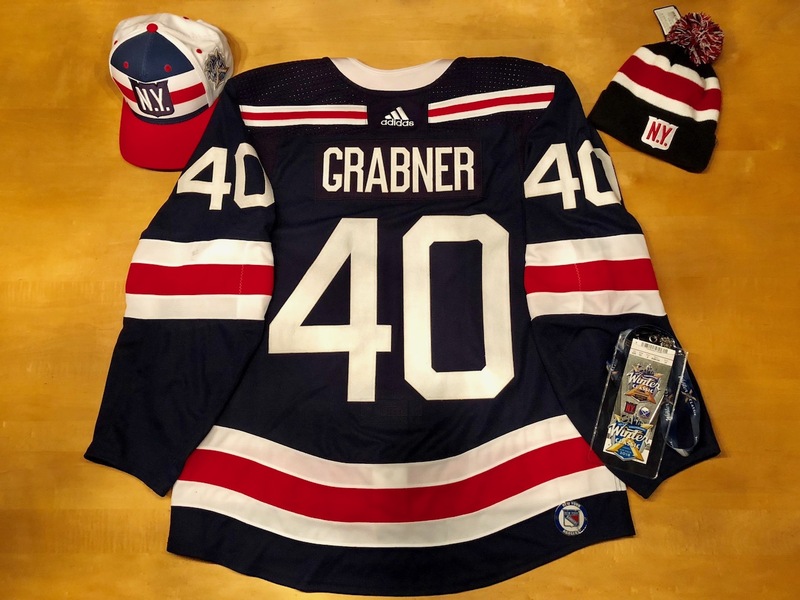 This is Michael Grabner's period 2 worn Winter Classic jersey from the January 1st, 2018 game at Citi Field vs Buffalo Sabres... Grabner is having an amazing season thus far, scoring 20 goals at the halfway mark. This game worn sweater is extremely special to me as I was at the game that day... 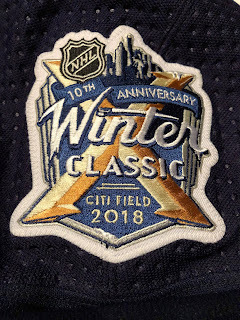 It was so memorable and a true Winter Classic as it was -4 below with the windchill. 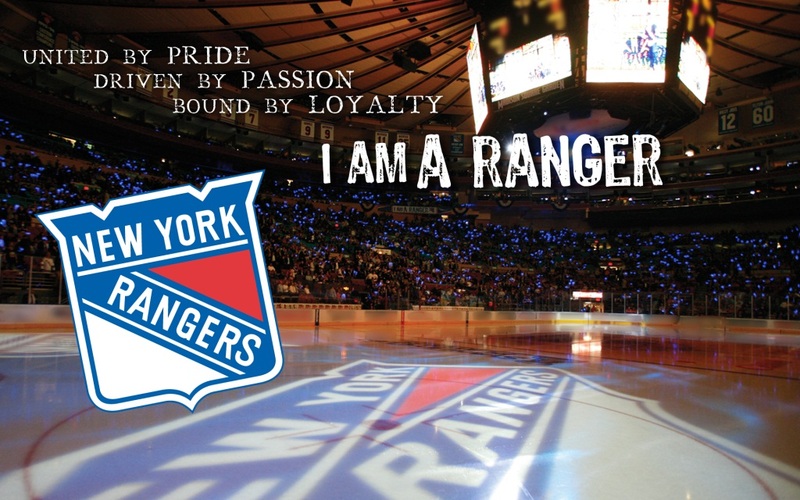 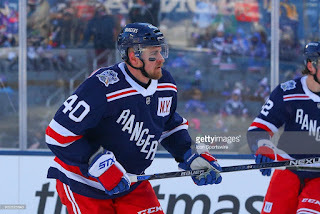 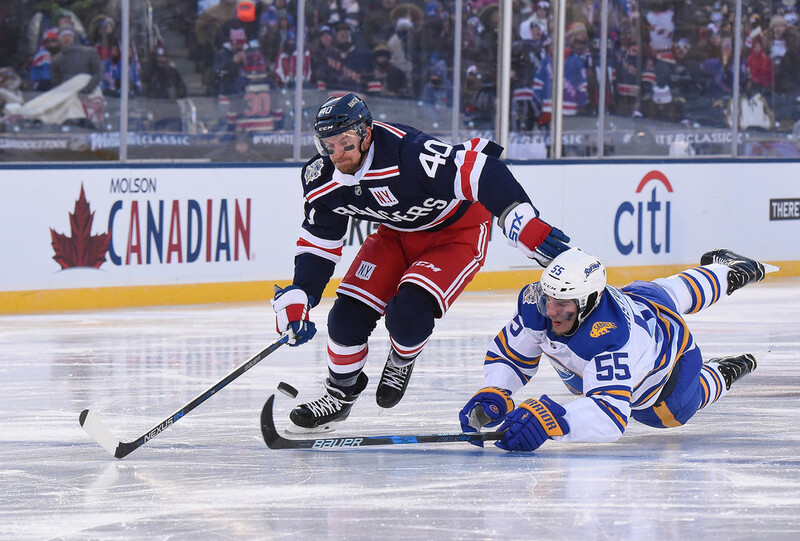 The Rangers got off to a fast start vs Sabres with 2 goals in the 1st period, one by Michael Grabner and one by Paul Carey.. The Sabres had the better of the play in the 2nd and 3rd period for the most part and were able to tie the game at 2. The game was won on a 4 on 3 powerplay by JT Miller in overtime. 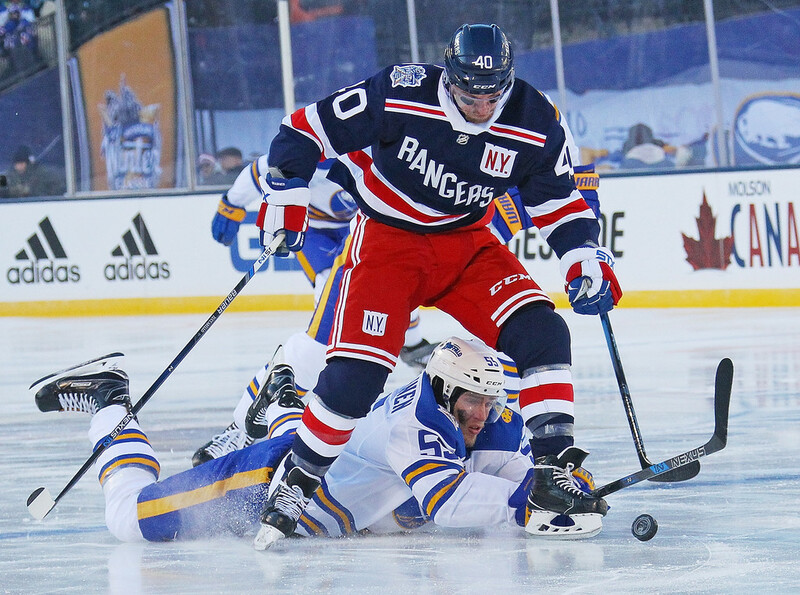 The final score was 3-2. 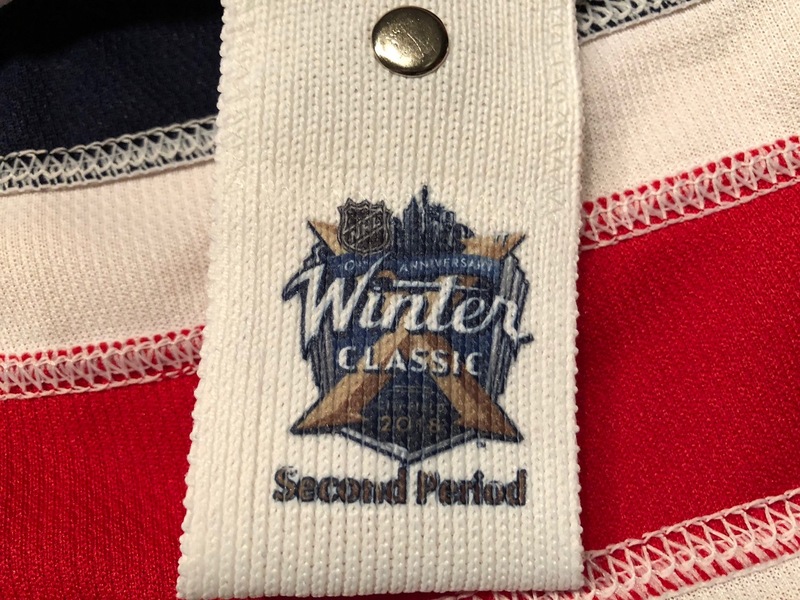 This sweater will remain in my collection to enjoy for a long time. It was an amazing day and one that I will not soon forget. 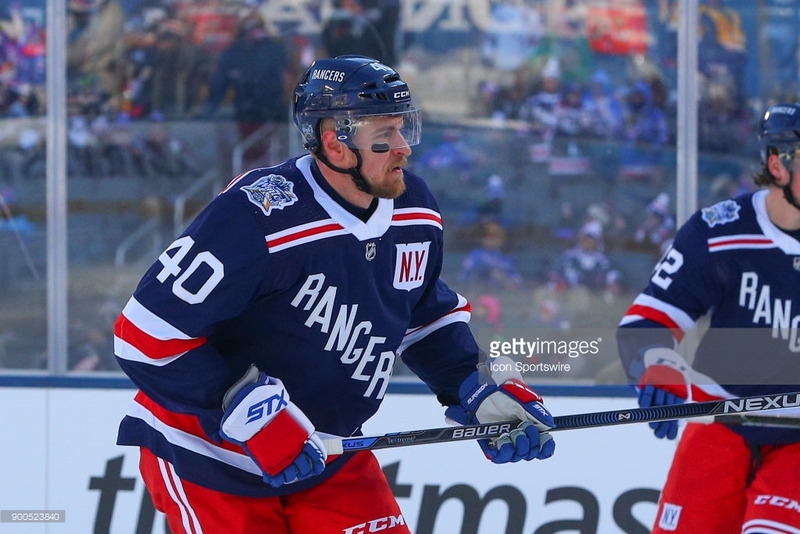 Here are three photos of Grabner wearing this sweater in the 2nd period. 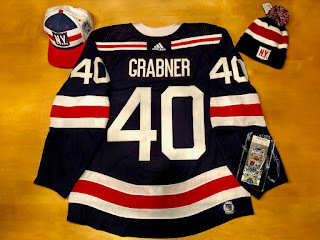 Grabner scored in the 1st period.